Manimal Vinyl is a record label based in Los Angeles, CA. 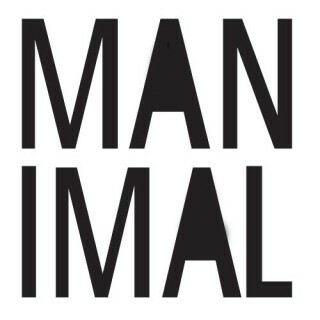 Founded by fashion editor Paul Beahan in late 2006, Manimal Vinyl Records has quickly established itself a unique leader in all things underground with a distict pop element that allows for commerical crossover. Having scored hits with releases from Bat for Lashes (2007), Warpaint (2009) and a slew of non-profit tribute records to artists ranging Madonna, The Cure and David Bowie, Manimal continues through 2012 with many groundbreaking new artists all over the globe. 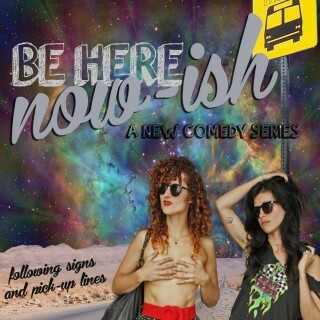 A comedy web show about two sexually progressive New York gals who ditch their down-and-out lives for LA in search of a spiritual awakening. DRUNKTOWN’S FINEST follows three young Native Americans – an adopted Christian girl, a rebellious father-to-be, and a promiscuous transsexual – as they strive to escape the hardships of life on an Indian reservation. 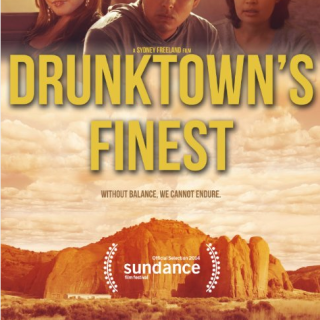 Written and Directed by Sydney Freeland, DRUNKTOWN'S FINEST premiered at a number of illustrious film festivals, including Sundance, Vision Maker Film Festival, and the Boston LGBT Film Festival. 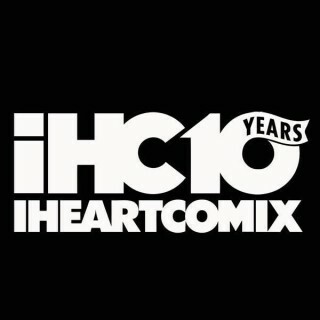 Comprised of DJs, writers, visual artists, graphic designers, photographers, and filmmakers, IHEARTCOMIX understands culture and has influenced nightlife in Los Angeles for almost 10 years. Led by DJ/Illustrator Franki Chan, IHC has since taken their experience to new markets with special events and tours in multiple cities around the country and an expansive online media presence that includes film, TV, a record label, and a whole lot more. With a bigger team and new partnerships, IHEARTCOMIX will continue to define culture as it happens with new opportunities for the brands, labels, and artists we work with. At Kitchen Mouse we love to eat and eat well. 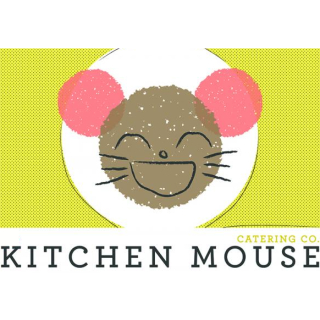 Founded in LA as a catering company, Kitchen Mouse has recently opened its first-ever cafe in the up and coming Highland Park neighborhood. Kitchen Mouse is committed to variety, and passionate about creating vegan, gluten-free, refined sugar-free, and many healthful food options in addition to our spin on classic dishes. 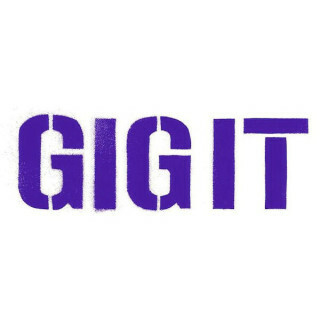 Gigit is a marketplace that simplifies the process of booking live music while also increasing the amount of non-traditional venues where Artists can play. Help your favorite up and coming artists get paid to play live music. Any Artist that has an established social presence online (via BandsInTown, SongKick, Soundcloud, etc.) can be requested for a booking. 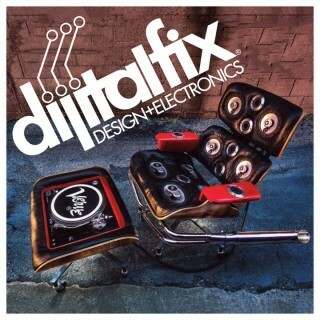 Dijital Fix was founded in 2006 by and for people who grew tired of the major chain stores and their lack of attention to quality, design and style. We opened our first store in Williamsburg, Brooklyn in December of 2006 with the intent to combine fashion, design and electronics together in an environment not only for geeks but for everyone. New Moby Single Drops 6/3 on iTunes! 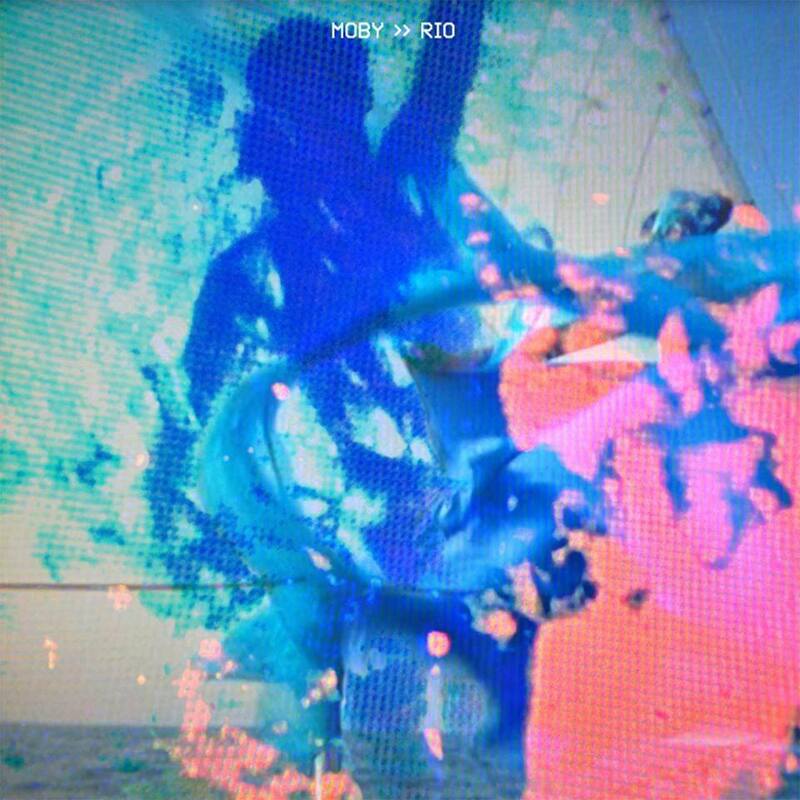 Modern Records and Manimal Vinyl are excited to announce the release of Moby’s new single “Rio,” a cover of Duran Duran’s chart-topping hit. “Rio” is one of many incredible contributions to Making Patterns Rhyme, a Duran Duran tribute album for Amnesty International due out later this year. Get your copy of “Rio” today (preorder available) and listen to it below. Stay tuned for more Making Patterns Rhyme – covers dropping weekly from artists including Warpaint, Little Dragon, Austra, Juliette Lewis, and Crocodiles. Copyright © 2014 Modern Records.